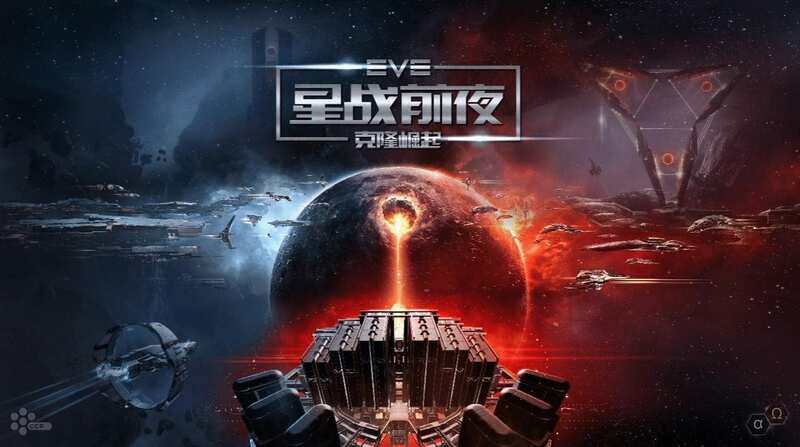 Chinese publisher NetEase and Icelandic studio Crowd Control Productions (CCP) revealed the official name of their joint development project at ChinaJoy 2018, titled “星战前夜: 无烬星河” (roughly “EVE: Infinite Galaxy”). A sandbox mobile game, it is said to launch worldwide sometime in 2019, including China of course. According to the official Chinese news, players can explore and develop a massive galaxy, over 100 ships to choose from, join corporations for large-scale battles, take part in manufacturing ships, trade, gather minerals and more. Interestingly, EVE Online: Infinite Galaxy is powered by the engine known as NeoX, which is an in-house engine built by NetEase. For the iOS version, the mobile game will also utilize Apple’s ARKit 2, although no specific detail was provided on how it will work. In case you did not know, the PC version of EVE Online announced its closure a few days ago in China. NetEase is actually new publisher, with old players able to migrate their data over. The PC rebirth will be renamed as “星战前夜: 克隆崛起” (roughly EVE Online: Rise of the Clones).